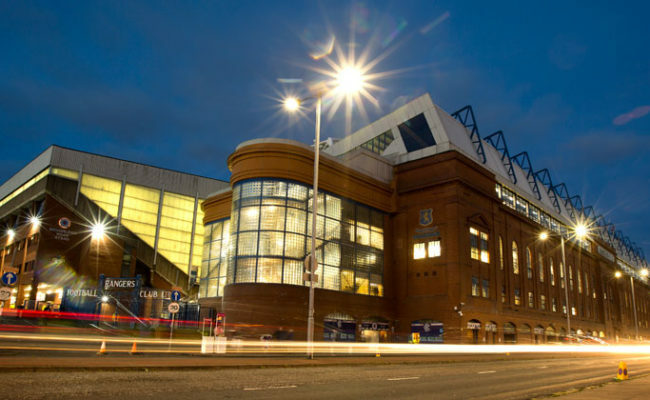 THE Rangers Football Club (“the Club”) was informed today by the Scottish FA (“SFA”) that, after an eight-and-a-half month investigation, the SFA will not be proceeding with a Notice of Complaint in respect of the submission made by the Club to the SFA at the end of March 2011 with regard to the issue of the Club’s UEFA licence for the following Season. 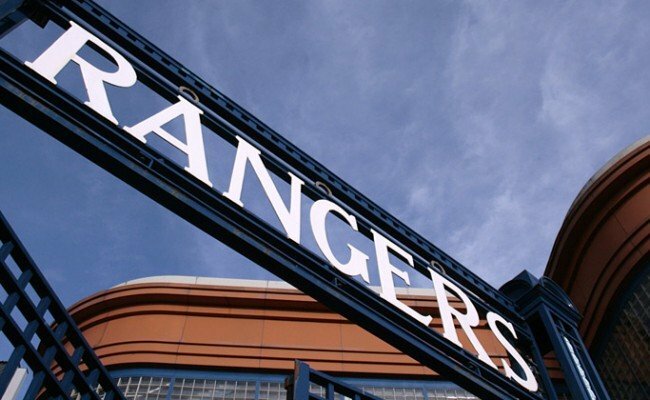 The Club is unsurprised that it has now finally been accepted by the SFA that the accusations made against the Club were groundless. 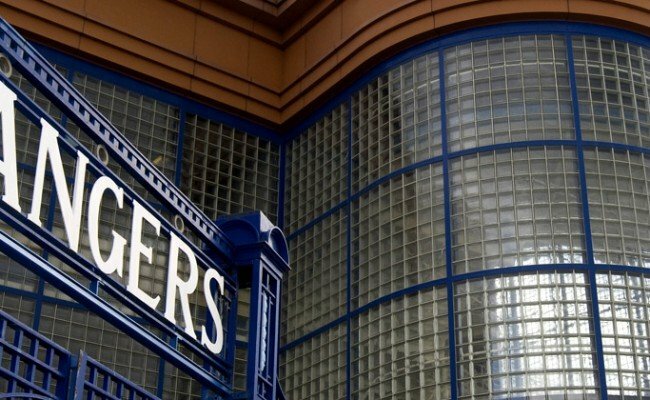 The Club questions whether the time, cost and expense of this investigation was justified and was a good use of the SFA’s limited resources. Disappointingly, and presumably rather than accept that the investigation was a waste of all parties’ time and resources, the Club has been served with a new revised Notice of Complaint relating to the monitoring period subsequent to the grant of the UEFA licence. This new Notice of Complaint neglects to properly capture the provisions of prior agreements made between the Club and the SFA. The Club will fiercely resist this reconstructed Notice of Complaint. 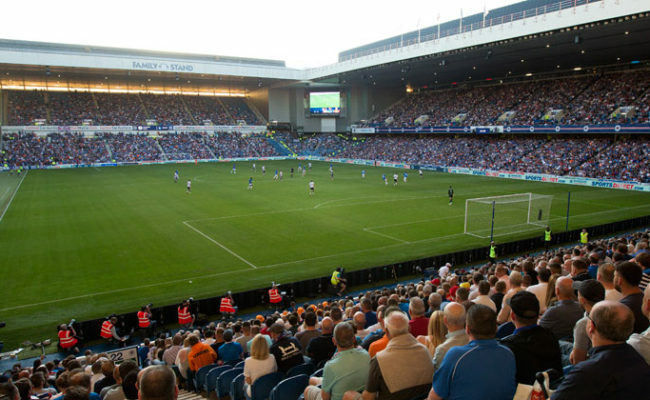 Unfortunately, monies that should be available to Scottish youth and grassroots football will be diverted into another rehearsal of seven-year-old debates on the rights and wrongs of events that the SFA should have prevented at a time when doing so would have served a useful purpose. 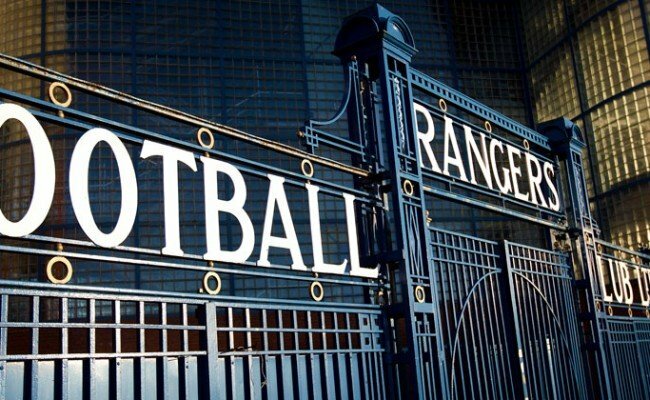 It seems that Scottish Football is, once again, being directed by individuals intent on harming the Scottish game, Rangers Football Club and its supporters by pursuing a course that has no sensible purpose or reasonable prospect of success.